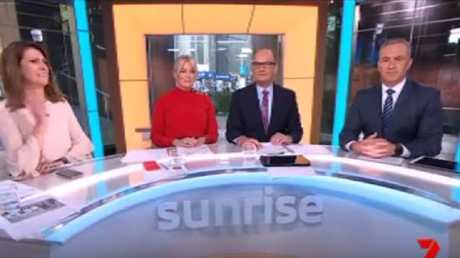 Kochie and Sam Armytage on Sunrise. 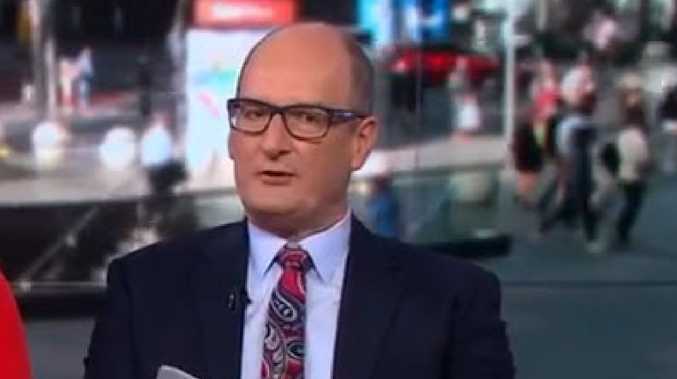 SUNRISE co-host David Koch left his co-stars visibly stunned on-air this morning when he made a reference to slavery during a news item about Jamaican-born athlete Usain Bolt. Koch was on a panel alongside co-host Sam Armytage, newsreader Natalie Barr and sports reporter Mark Beretta as Baretta read out a story about sporting great Bolt possibly being headhunted from his current position at the Central Coast Mariners Football Club. "So the Mariners sell him for money, they make a lot of money out of it?" asked Koch. "It's a win-win: You keep him, great. You sell him, so be it. That's the tough world of professional football," said Beretta. "Who said slavery was over - anyway. No," said Koch, stumbling over his words before quickly changing topic. 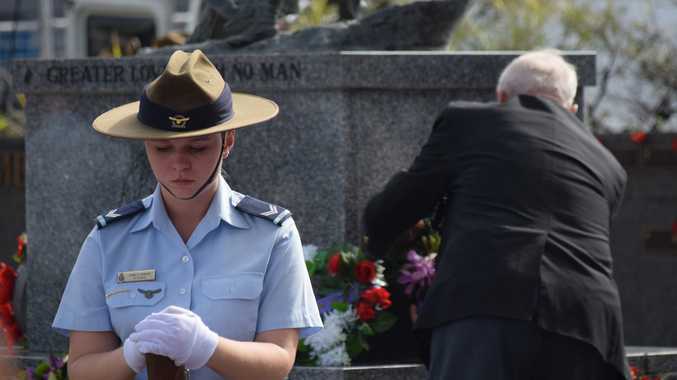 Note Mark Beretta’s poker face. "Who said slavery was over?" Just watched 10 seconds of @sunriseon7 and Kochie nearly blurted out some kind of slavery joke? What the hell dude? News.com.au has contacted Sunrise for comment.